Find people nearby, ask for advice, look for a job, find new friends, maybe new love and many more. Why can’t I just use Facebook or Twitter? Nation finder app is designed for people living or travelling in a foreign country. Nation finder helps you find nationals in a nearby area. 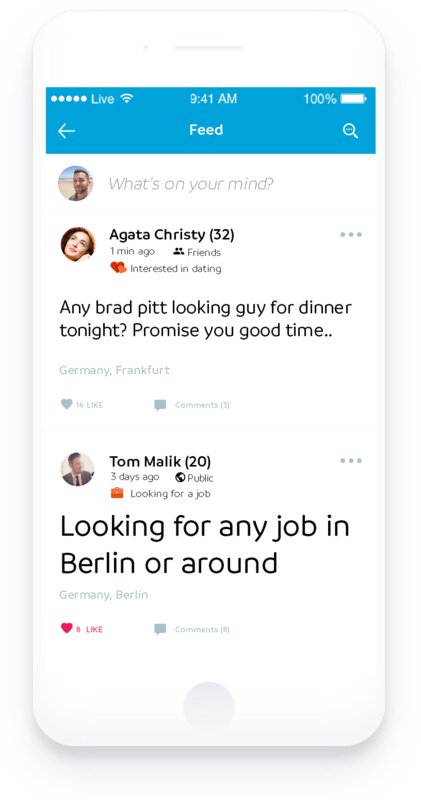 The app itself is combined of the main elements of Facebook and Tinder, but it is focused on helping to connect people of the same culture and interests. 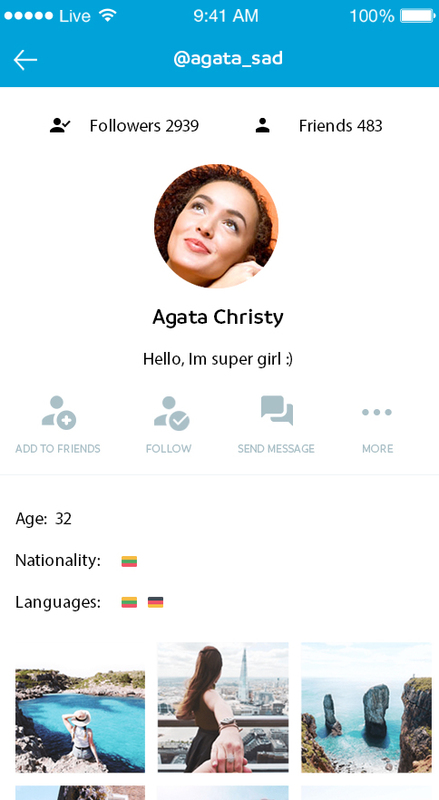 We are building the friendliest expat and travelers community where with a help of other users you will be able to get advices from local nationals, find a job, trade items, find friends or maybe even love, or just communicate, using our encrypted chat. Nation finder will not replace other social applications you already use, but it is very useful tool to have next to them. We have created simple and easy to understand interface. You have specific options which are exactly to the point and are easy to change if needed. No confusing buttons or features, just take what you need. We take care of your data security by using the latest security tools and storing the data in secured cloud. We using progressive services offered by Amazon and other leading providers. Moreover, our infrastructure assures that our users have 99.99% application availability. 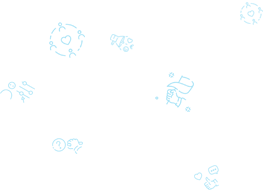 Our community is growing very fast. At the same time, we are aiming for the best quality. 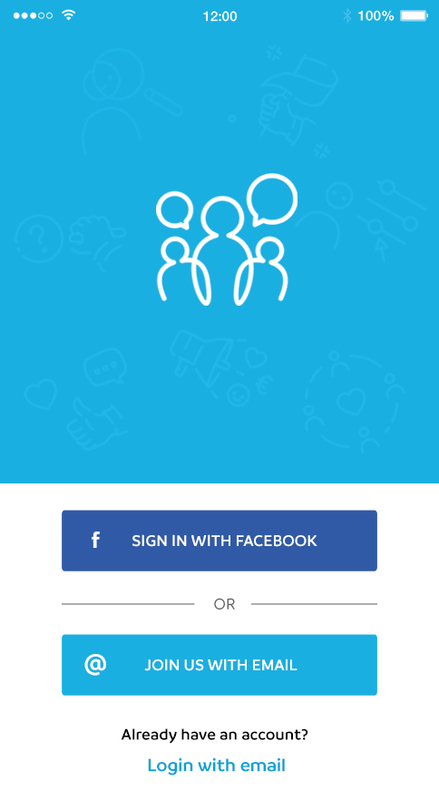 App gives you the ability to report users and/or posts and administrators will review them. Our aim is to create friendliest community where all the people will be able to find what they are looking for. 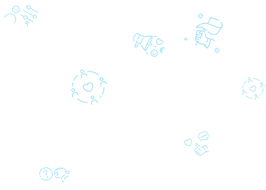 Multi-purpose communication service is where you can share almost anything you want. 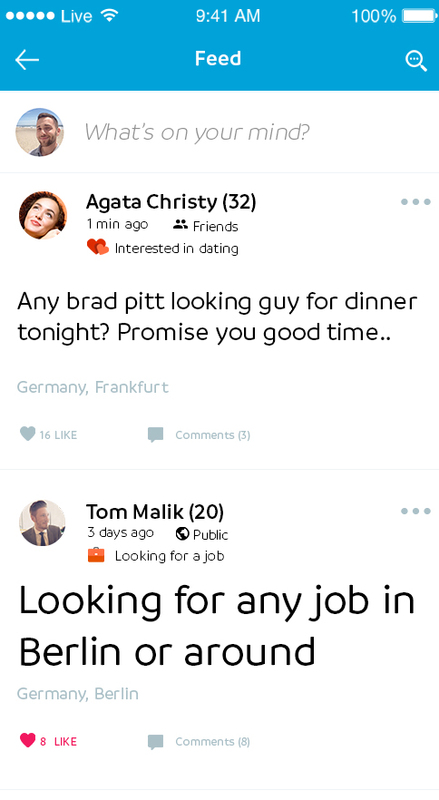 Ask for advices, look for job, share your mood, upload pictures of you or places you have visited. Help others and be rewarded with help from other users. The feed is based on your geographical location and nationality. That means that you see posts of same nationality people, who are living near you. Also, friends and followed people/pages are shown on the feed. Defining search criteria, you can find people nearby. 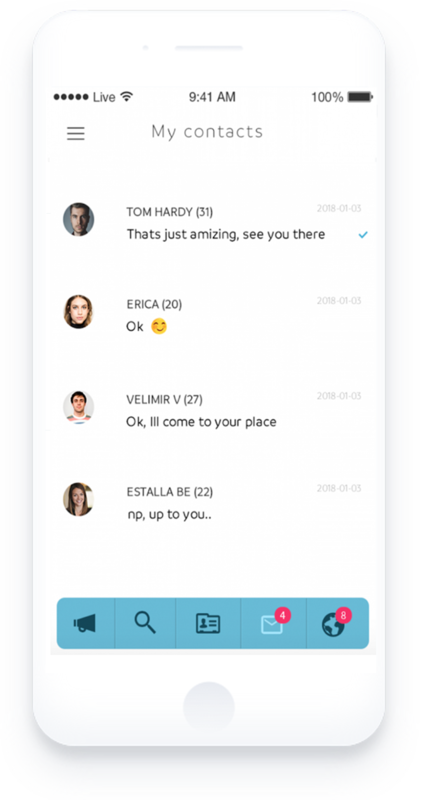 By pressing thumb up, you invite a person to be your friend, if he/she accepts the invitation this person will appear on your chat. Where you can start direct communication. You have an option to look only for people of your nationality by defining nationality in the search criteria. We are paying very big attention to a private conversation security. We believe that all personal communication must stay personal. The chat messages are encrypted and even Nation Finder team is unable to read your personal conversations. Also, we do not provide any private information to third parties. Expat auditory is one of the hardest to reach. Traditional platforms are mostly targeting local auditory. Nation Finder gives you unique ability to reach expats in any country, moreover our service is geolocation based, so you will be able to reach people who are in your neighborhood. It is perfect for small businesses, shops, restaurants. To start, just get the app, create your profile, post interesting and valuable information getting more and more followers and grow your post reach together with brand awareness. We are working on a big update for business users, which will give you the ability to switch your account to specific business account. Stay tuned. Grab Nation Finder from Google Play or App Store. Nation Finder © 2018 Copyright. All Rights Reserved.